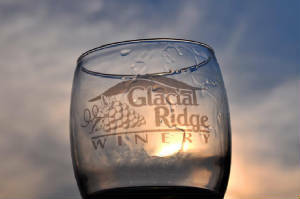 Glacial Ridge Winery opened August 2007. It is located on Hwy 23 just 15 minutes North of Willmar, MN between Spicer, MN and New London, MN. There are many lakes and recreational areas in our back yard which, together with a visit to the Winery, could make for a wonderful weekend away from the city. The winery was originally built as a bait and minnow house. The back room has two different levels to accommodate minnow tanks, with the higher level making it easier to lift buckets to pour minnows into trucks when they backed into the building for a load. Then the building was converted to an apple house for selling fresh apples and frozen apple pies. 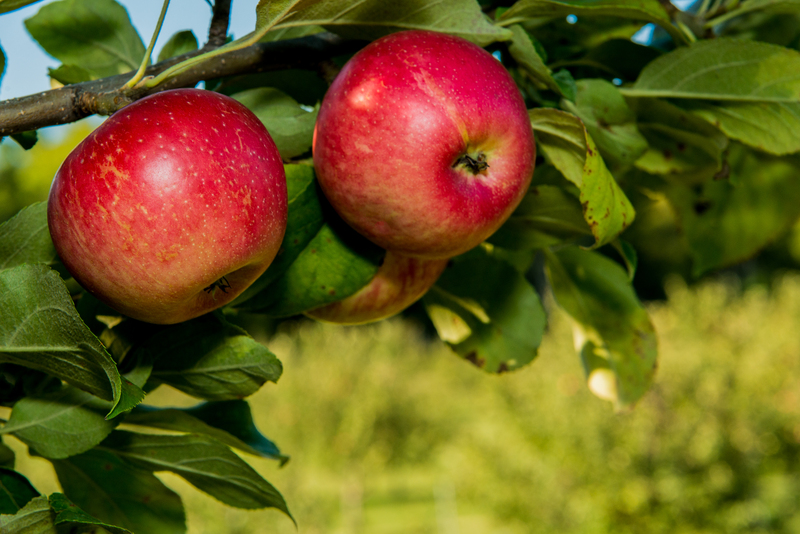 Fresh apples, pumpkins and other produce continue to be offered for sale during the fall season. 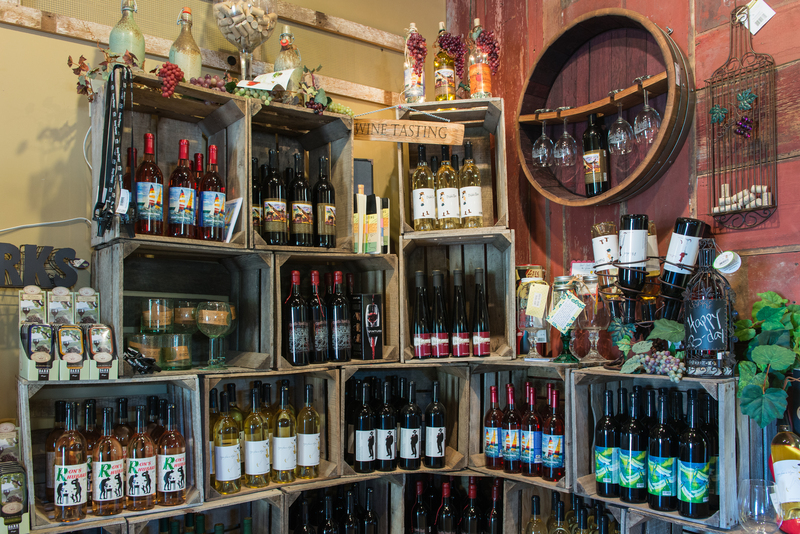 Wine production occurs in the newly renovated Wine Pavilion, which also houses the event center. 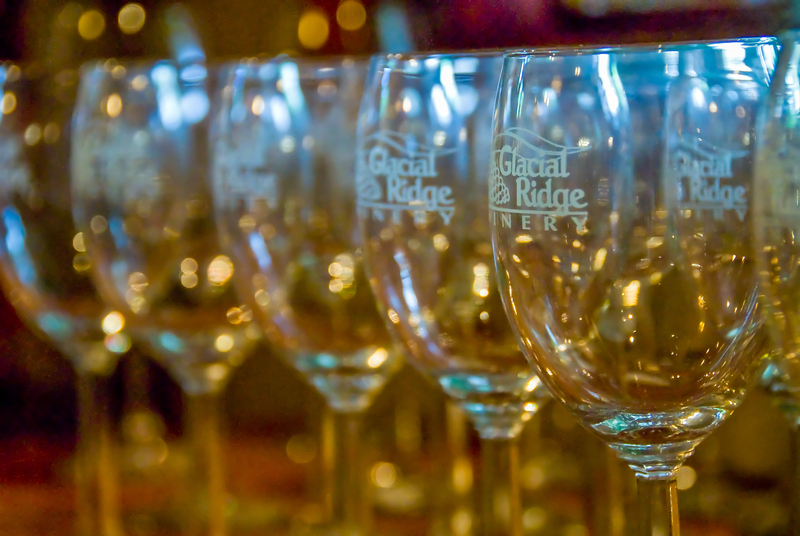 There’s always fun happening at Glacial Ridge Winery as they host a variety of special events throughout the year. 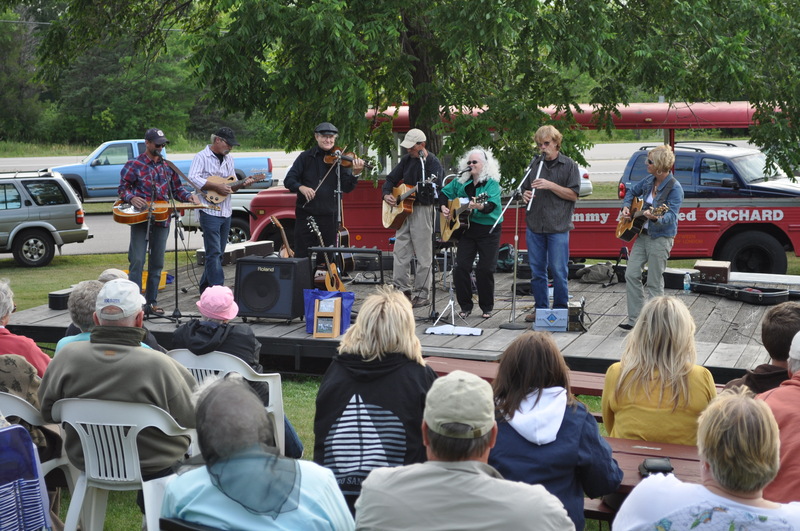 Some of the most popular include; The Summer Concert Series, Grape Stomp and Parties in the Pavilion. Be sure to check out the beautiful patios, located throughout the grounds of the property. 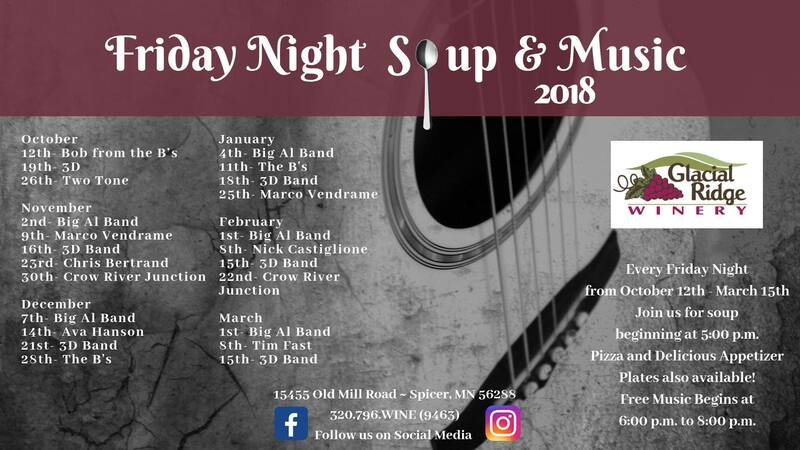 The front patio, main stage patio are great places to enjoy wine and pizza. 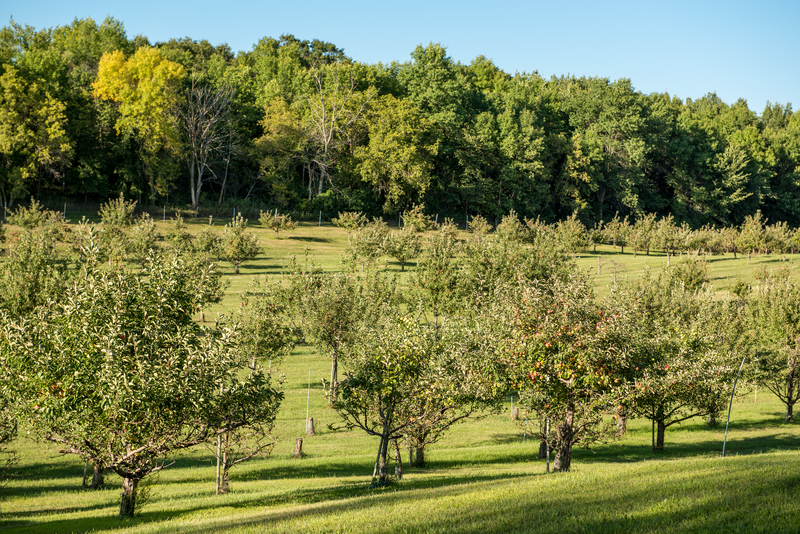 The most recent additions include the Pergola with flower garden, and the new walk and picnic area carved through the woods looking out at the Apple Orchard. This is a great place for a romantic picnic for two!